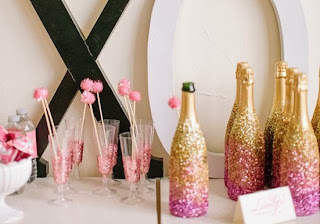 Look the pom pom stirrers and sparkly bottles. 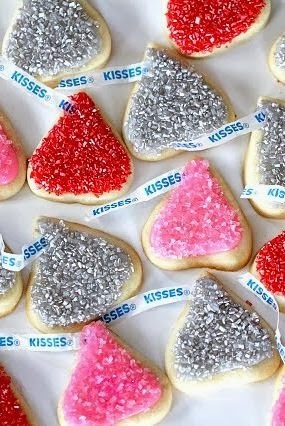 This is the party that inspired me to have an adult Valentine Making Party. 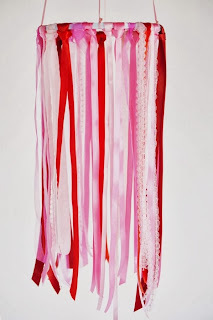 Like the idea of hanging ribbon down from my light to add a whimsical feel. Such a cute girly party! 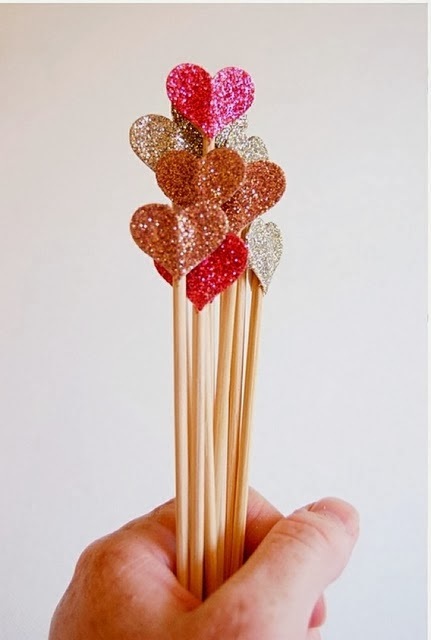 Add hearts to toothpicks or drink stirrers. 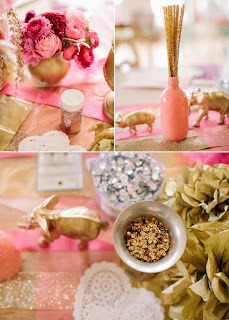 I'm excited to put this party together and to have fun crafting with some girlfriends over bubbly! 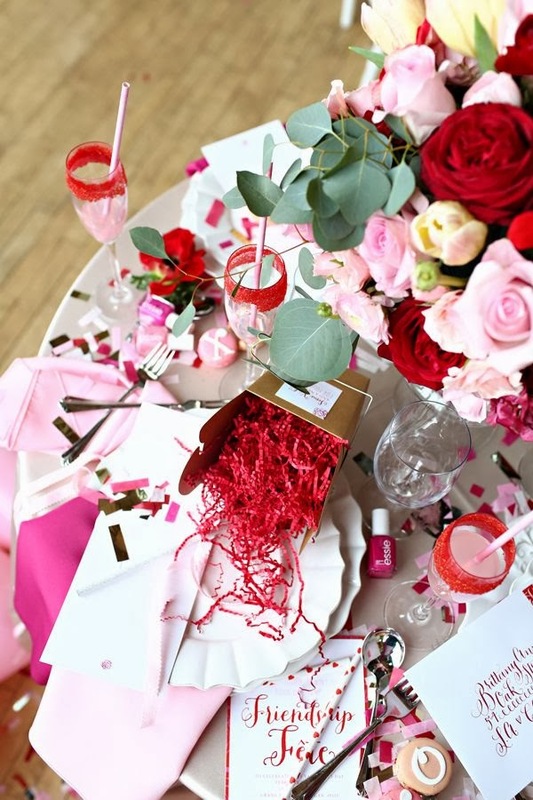 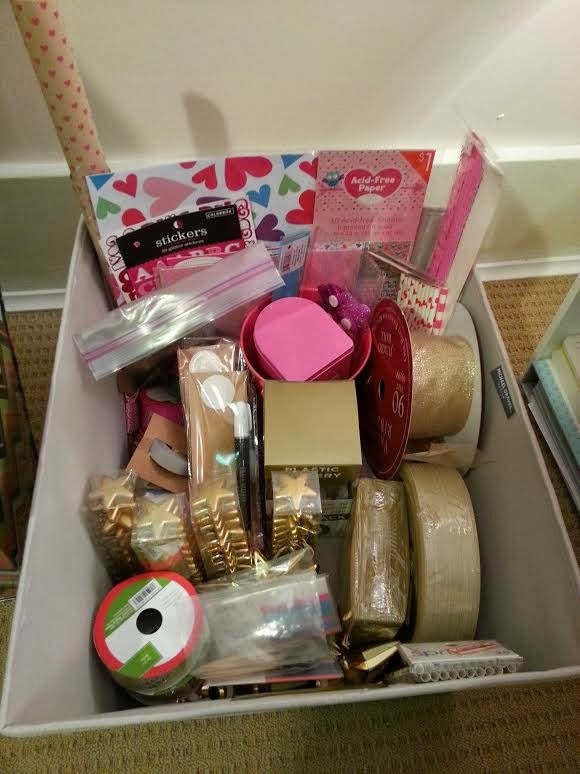 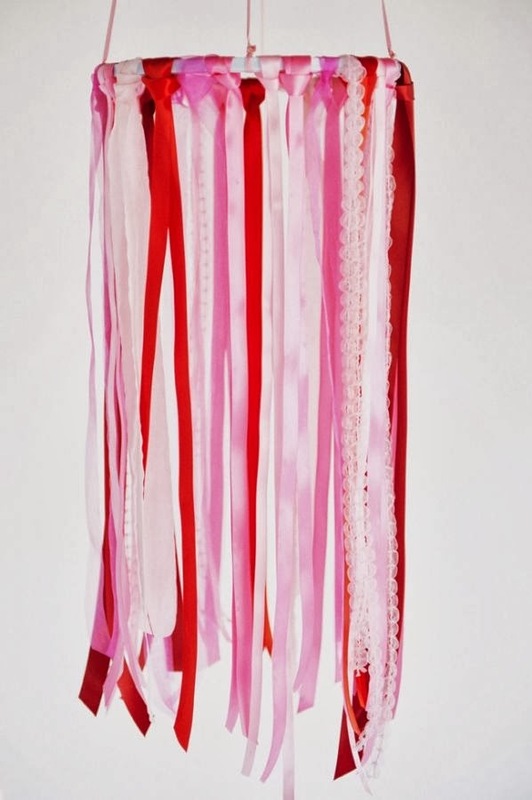 Valentine's is the perfect holiday for a girl party because the colors are pretty. 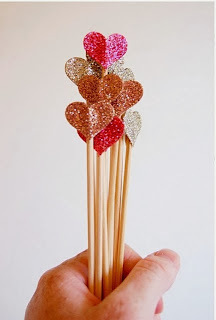 Everyone loves to receive a handmade Valentine, so spend some time this year getting creative! I will make sure to post the pictures from our party next month.